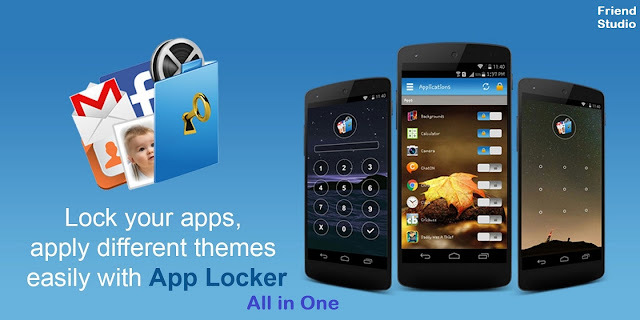 AppLocker can lock any apps you choose, with abundant options, protecting your privacy. 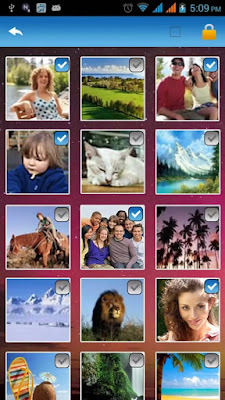 AppLocker can hide pictures and videos, AppLocker empowers you to control photo and video access. With this app, you don't have to worry about your private information on your phone to be exposed to other people. You don't have to worry about your freinds messing your phone up by changing the settings. 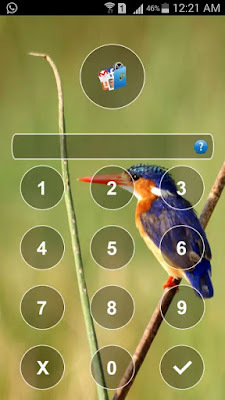 ✔ Lock System Apps - Gallery, SMS, Contacts, Gmail, Playstore, File Manager, Call, Dialer, Call Logs, You tube, Video player etc. 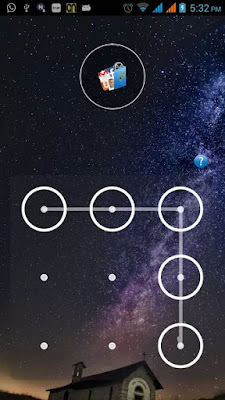 ✔ Lock Downloaded Apps - Whats App, Facebook, Instagram, WeChat, Snap Chat, Skype, BBM, Line, Twitter, Games, etc. 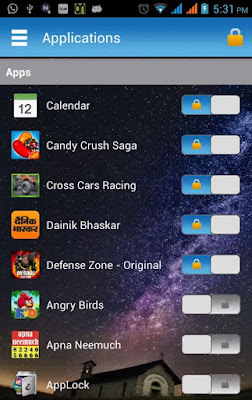 ✔ Lock Advanced Apps - Uninstall, Settings, Task manager, SD Folders etc. 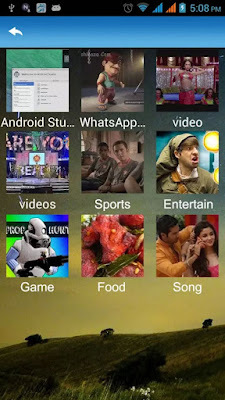 ✔ A Vault to hide Photos & Videos. ✔ Support theme, such as dark themes. ✔ Lock incoming & outgoing calls.